Developed in 2001, the property has a stucco facade and garage on 0.15 acres lot. Features include forced air heating and central cooling. 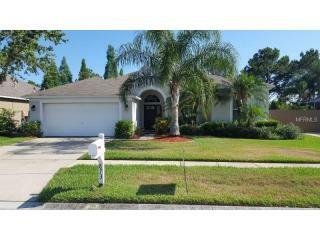 The modern style single-family one-story home is situated at 873 Bayou View Dr, Brandon, Florida. The place was last reconstructed in 2006. Property information includes the names of 3 recent tenants. In addition, the property is equipped with a garage. The last recorded sale date for this ownership is January 2001, when it was sold for $160k . Last assessment was made in 2013 and makes $145.9k.